Kershaw Knives is owned by a Japan-based company – KAI Group. Like CRKT, Kershaw Knives is based in Tualatin, Oregon, USA. The company has been in operation for over two decades as is known and has become extremely popular among many knives lovers and collectors. 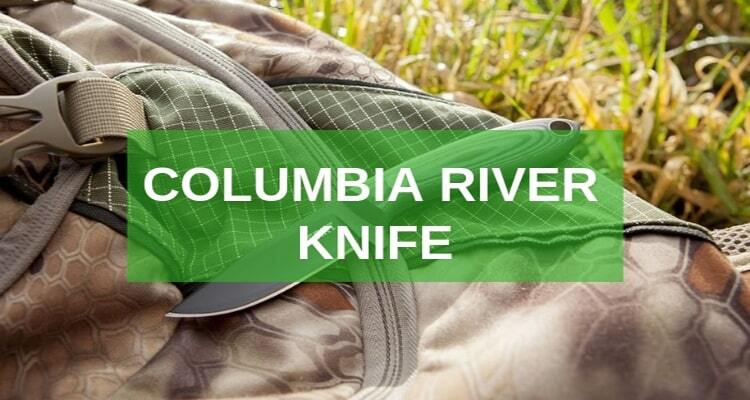 Like many other top class knives companies that focus in the EDC knife designs, Kershaw produces a broad range of pocket knives including the folding pocket knives, tactical knives, switchers, sporting knives, fishing knives, and folding hunting knives among others. 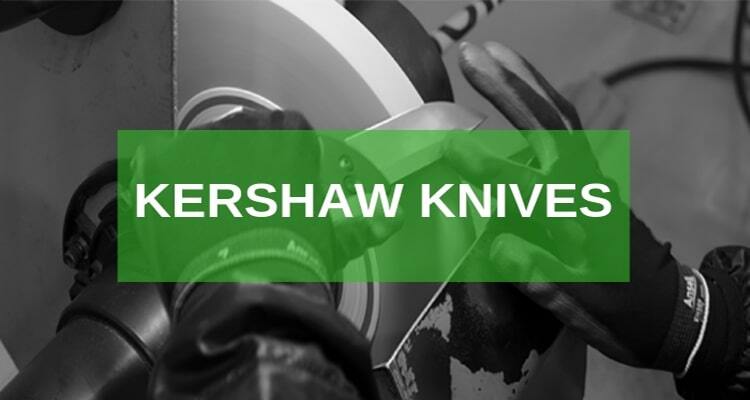 Since their inception in the mid-70s, Kershaw has steadily climbed to become one of the most respected knives brands in the world. It has partnered with some of the best folding knives designers including ken Onion who has been induced in the knives hall of fame. Because of such partnerships, Kershaw has been able to design some of the most sought after folding pocket knives with high tech mechanisms including the SpeedSafe opening technology that’s has become its major signature. SpeedSafe Technology was designed by Ken Onion and is known for accelerated knife blade deployment usually required for the best tactical folding knives designs. 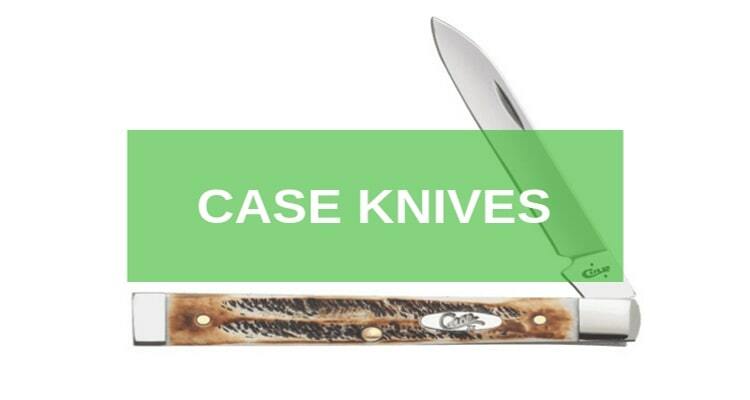 Nonetheless, Kershaw brand is known for excellent knife edge quality and ease of operation. Some of the best Kershaw Knives designs that collectors love include Shallot, Cyro, Leek, CQC, Blur, and Zero Tolerance. 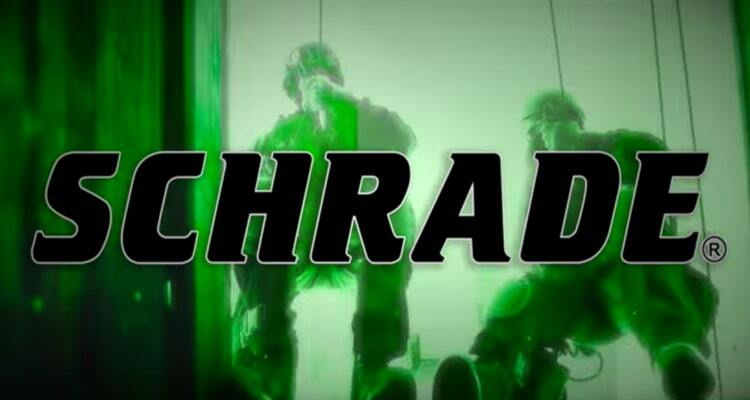 The Zero Tolerance design is ideal for military and law enforcement personnel. With a highly versatile tanto blade, the Kershaw 1670TBLKST tops not only some of the best pocket folding knives designs, but it’s also a king when it comes to choosing the best Kershaw Serrated Knives. 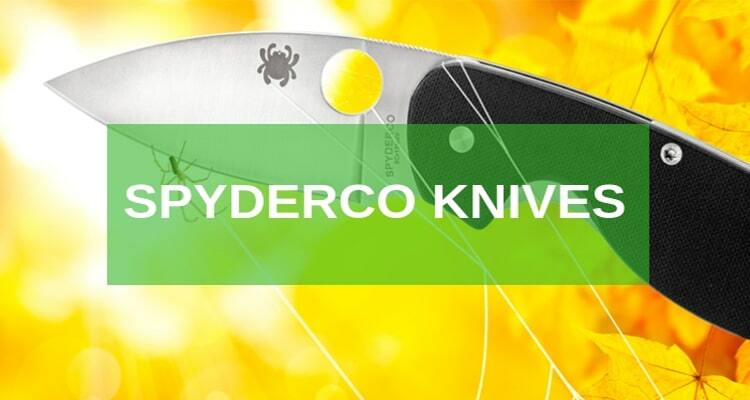 The knife uses the SpeedSafe mechanism that makes it high dependable and extremely safe for use. With a tactical styling and a partial serration that offers maximum longevity and safety from rust and corrosion, Kershaw 1670TBLKSTis a design you would love. The handle comes in a G-10 design that offers you a stable grip. The lock is also durable and you will be guaranteed of the value for your money the moment that you buy it. And if you are looking to spend on some of the best Kershaw Speedsafe Knives, going with Kershaw Piston SpeedSafe folding pocket knife would be a plus. Fit with a Liner Lock System the knife is not only compact but also a looker that would add so much on your collectible knives. It has a classic stonewashed touch that makes it easy to identify among the pack. The Kershaw Piston SpeedSafe is very durable. In fact, it boasts of a G-10 handle with a safe grip and a slim sharp blade forged from a Sandvik 14C28N steel alloy. 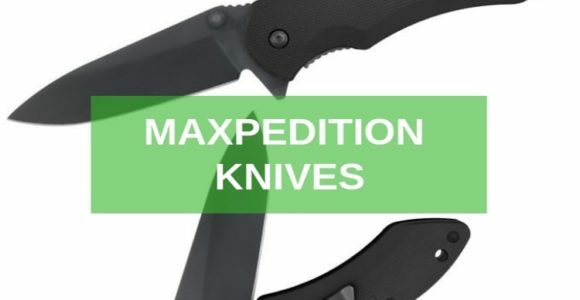 But as if hats not enough, the designers of the Kershaw Piston SpeedSafe Knifealso added the patented SpeedSafe design for which most of these Kershaw Knives are known for. I would recommend this pocket knife to anyone who’s looking for the quad-carry option and a knife technology with an edge. Next group of best pocket knives from this top subsidiary of the Kai Corporation are the Kershaw Leek Folding Knives. 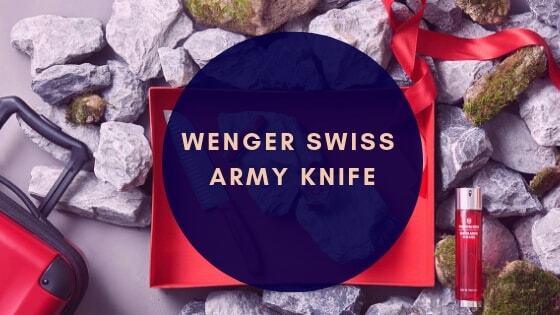 They are knives designed with a sleek marriage of fine steel and stone. Kershaw Leek Folding Knife is a good example when you need this type of pocket folding knife. It is popular among the Kershaw Designs and comes accented with an inlaid pearl and a bloody jasper stone touch to the handle. Often, this knife would be the perfect addition for collectors. Nonetheless, if you love style and class, the Kershaw Leek Folding Knife would make up for a durable addition. It has a straight edge blade type and is made out of a Sandvik 14C28N stainless steel. Another thing that you would enjoy if you chose this knife is its perfect edge orientation and the SpeedSafe opening mechanism. Generally, many knives from Kershaw fall in the Assisted Opening Knives Design. 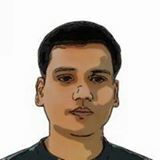 The simple reason is this; they are either flippers, folders, or tech-oriented in design. A good example of a Kershaw Assisted Opening Knife is the 1670DSBLK Desert Sand Blur Folding Knife. 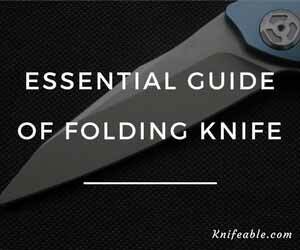 The knife provides you with a SpeedSafe mechanism and a Liner Lock system that prevents the blade from accidentally folding in once it is in an open position. 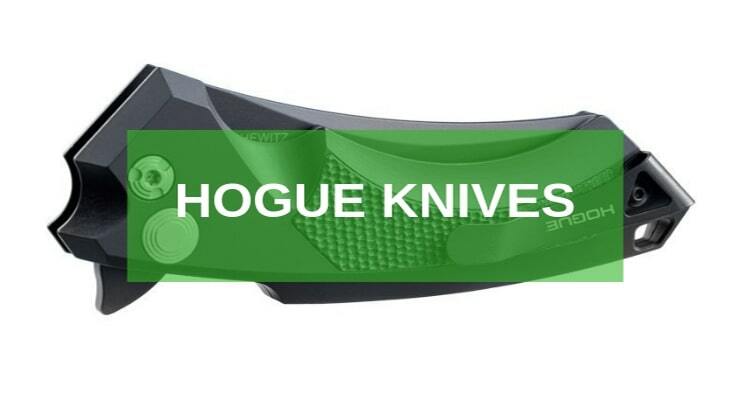 Apart from that, buying this knife allows you to use a sharp and durable steel alloy blade that comes with a DLC coating and which if forged from Sandvik 14C28N steel. Even better, this is the only knife with Trac-tec inserts in its 6061-T6 anodized aluminum handle for a non-slip grip. Well, I have owned quite a few of these knives and trust me, they have the power of any fixed blade. We also have quite a number of spring assisted pocket folding knives from Kershaw. One such example that I would recommend from a personal experience is the Kershaw Leek 1660 Pocket Folder. 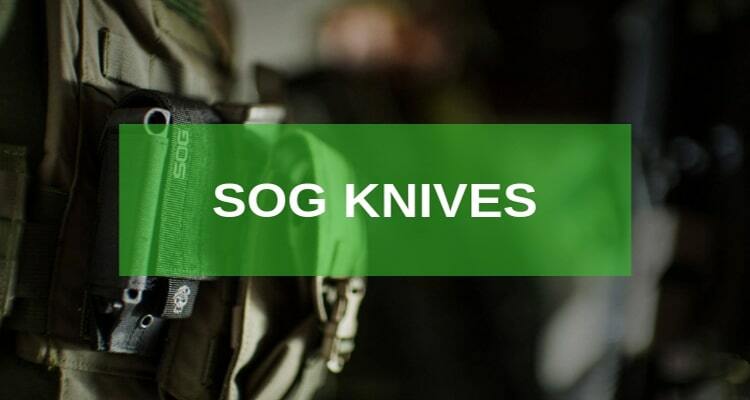 The knife is crafted with a top mechanism that makes it easy to use with one hand and is mostly used by rescuers, military personnel, and people who love tactical outdoor activities. It includes a dependable Frame lock system and like many other Kershaw Knives, comes with a speed safe mechanism. However, this knife is a classic! 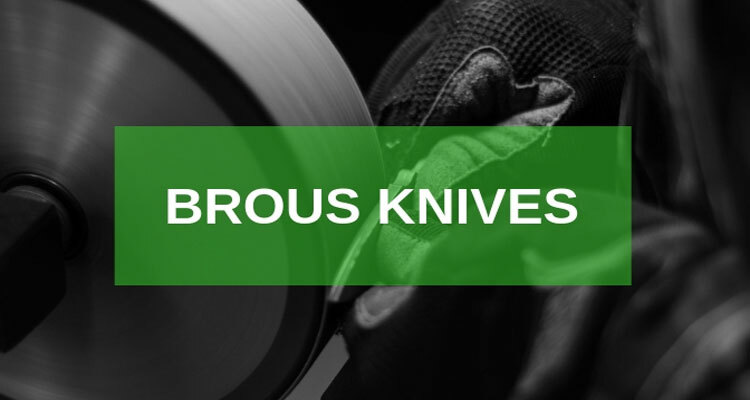 Apart from the 14C28N Sandvik Steel that you enjoy once you buy it, you will love top hardness, high-end corrosion resistance, the perfect edge orientation, and a safe grip from the 410 stainless steel handle. Having owned quite a number of these knives, I have learned that Kershaw Knives pride themselves from the SpeedSafe technology. This simple technique allows the knife user to open the knife with minimum effort necessary but still enjoy maximum functionality. And what more other than this can you dream of in a near-death experience? For tactical engagement, I would recommend using the best Kershaw pocket knives without a second thought. They are extremely versatile, strong, and with an edge orientation, that will sweep you off your feet. Why wait when you can make a pick from what I have laid out here for you?